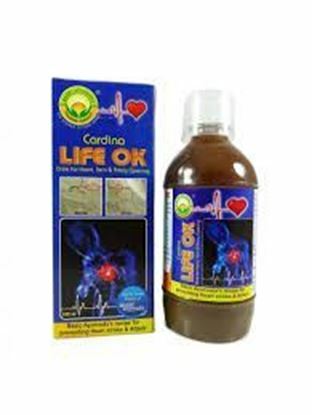 Basic Ayurveda Cardina Life OK Drink Information about Basic Ayurveda Cardina Life OK Drink Basic Ayurveda Cardina Life Ok Drink contains garlic, ginger, lemon, apple vinegar and honey. 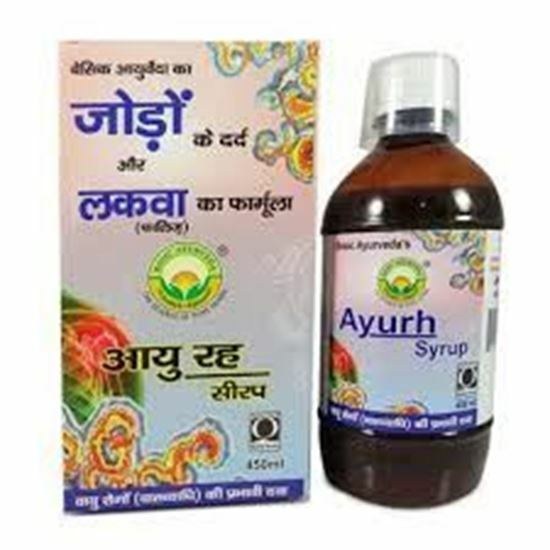 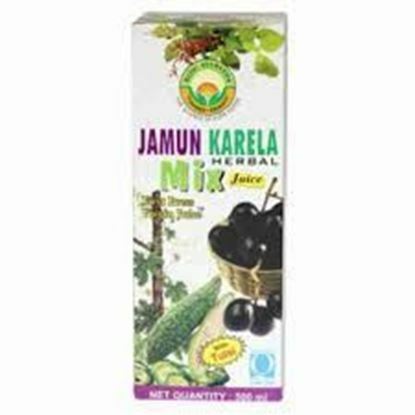 It is very effective drink for heart, vein & artery opening. It is a complete ayurvedic option with zero side effects.